A measurable baseline. In 6 months you’ll actually see results from social media. An action-item list you can tackle each month so you can see the progress you’re making. The confidence to know you're doing it right. You'll also get access to our closed Facebook group so you can get answers to your most technical questions! 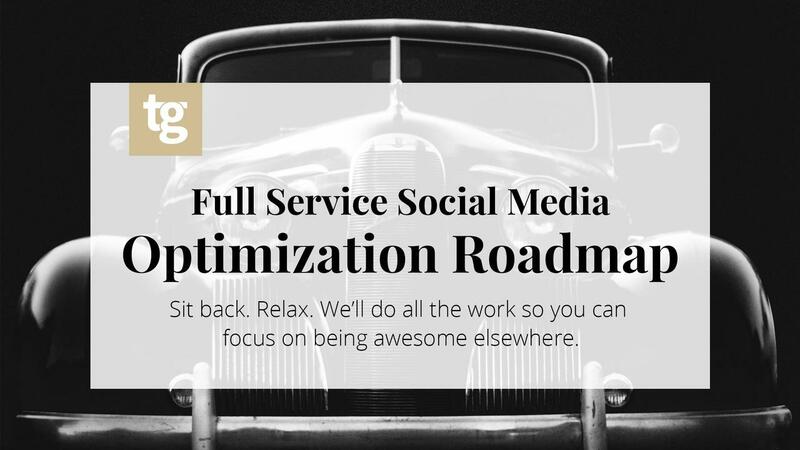 Stop wondering if you’re “doing” social media right. We'll show you where you are, where your competitors are, and some items to focus on for the next 3-6 months.